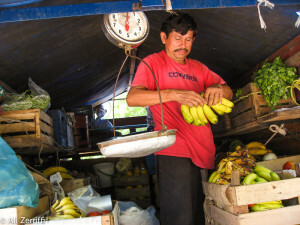 If you are not eating out, there are a number of grocery stores in the village of Barra de Potosi that carry the basics. The largest one is Cristo Jesus but there are several others. In addition to groceries, they have beer and alcohol and limited fresh produce. 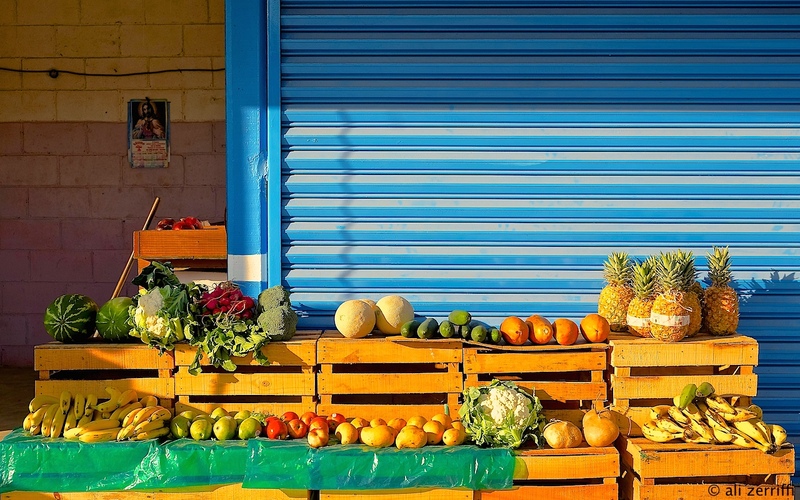 A local lady named Carmen has a fresh produce stand located next to the taxi stand and brings fruits and vegetables from Zihuatanejo. You can make special requests a day or two in advance and she will get what you want, if she doesn’t carry it and it is available. Next to Carmen’s produce stand is Pescados y Marisocos “Kriztal”. Manuelito has fresh and frozen fish and shrimp. 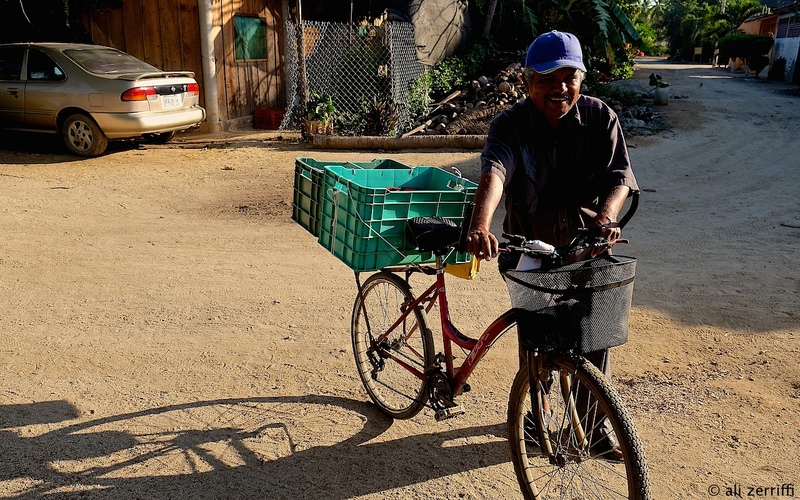 He supplements the local catch with frequent trips to Zihuatanejo fish markets and with advance notice can buy special orders. +52 755 102 4892 . If you are a pure locavore and like your fish fresh, ask to see if the locals are going out at night for fish and then go down to the beach at the mouth of the lagoon around 8 in the morning when the pangas come in. You can buy directly from the fishermen along with the enramada owners who will be there looking for the prize fish. Payo, a local lady, also often has fresh fish at her house on Church Street. Any local can give you directions. We have a tortilla shop on the first street of the village, about two blocks in. There is an open window. The tortillas are machine made. It is open in the morning through lunch time. Early every morning a special treat is available; a man on his bike passes along the beach road selling fresh baked bollios (warm rolls). Listen for his call ‘bollios”. Don’t forget to try the coconuts. The area was once almost entirely groves of coco trees and countless trees remain. 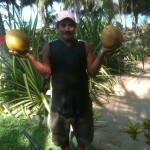 The enramadas, groceries and various stands all sell fresh cocos. 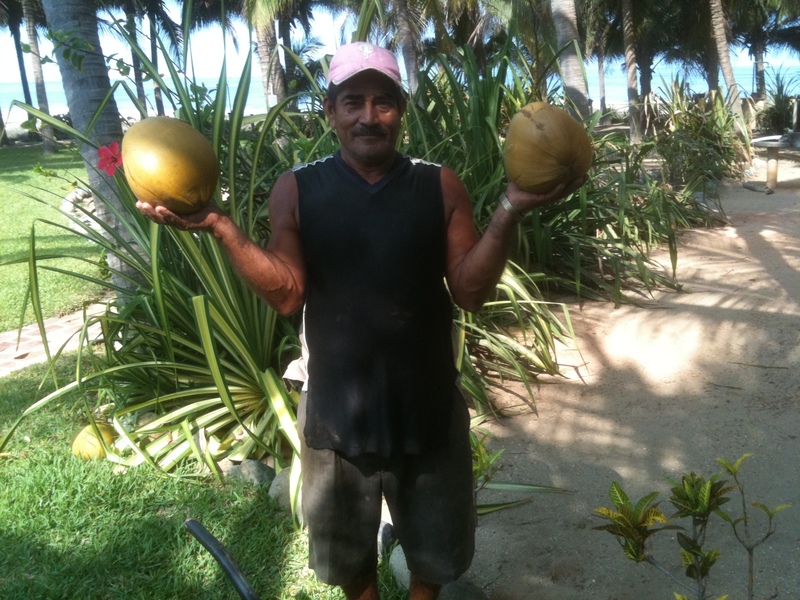 The most popular way to enjoy them is to drink the pure fresh coco water straight out of the shell with a straw. For major grocery shopping, Sorriano Mega in Zihuatanejo is the best American style supermarket in the area. The main market in downtown Zihua is also interesting to explore and there you will find a wide array of fresh fish and produce. Zihuatanejo is about a 25 minute drive.